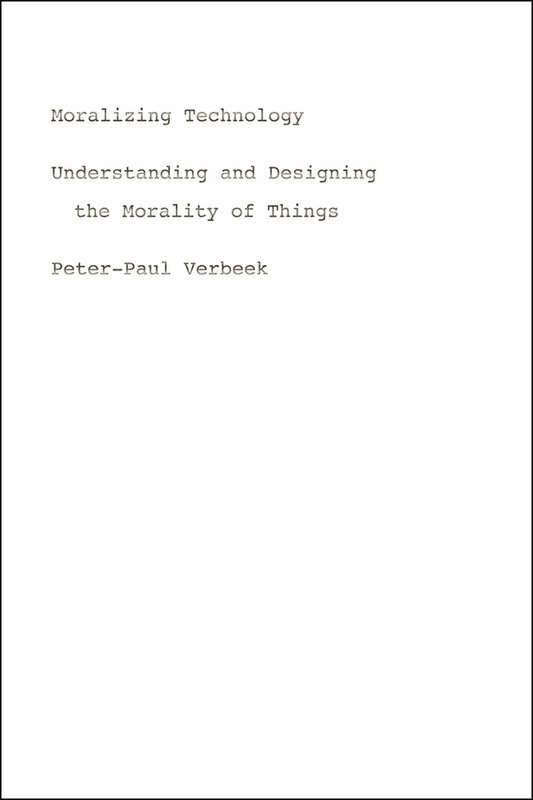 Peter-Paul Verbeek (1970) is distinguished professor of Philosophy of Technology and co-director of the DesignLab of the University of Twente, The Netherlands. He is also honorary professor of techno-anthropology at Aalborg University, Denmark. His research focuses on the philosophy of human-technology relations, and aims to contribute to philosophical theory, ethical reflection, and practices of design and innovation. His publications include Moralizing Technology: Understanding and Designing the Morality of Things (University of Chicago Press, 2011) and What Things Do: Philosophical Reflections on Technology, Agency, and Design (Penn State University Press, 2005). Verbeek is a member of UNESCO – COMEST (World Commission on the Ethics of Science and Technology); the Dutch Concil for the Humanities; the Supervisory Board of TNO (Dutch Organization for applied scientific research); the board of the Rathenau Institute; the program council for Responsible Innovation of NWO – Netherlands Organization for Scientific Research; and the Center for Ethics and Health (Ministry of Health). Verbeek is a member of the Royal Netherlands Academy of Arts and Sciences (KNAW), the Netherlands Academy of Technology and Innovation (AcTI) and the Royal Holland Society of Sciences (KHMW). Between 2013 and 2015 he was President of the Society for Philosophy and Technology; between 2011 and 2013 he was chairperson of ‘The Young Academy’, an independent division of the Royal Netherlands Academy of Arts and Sciences. 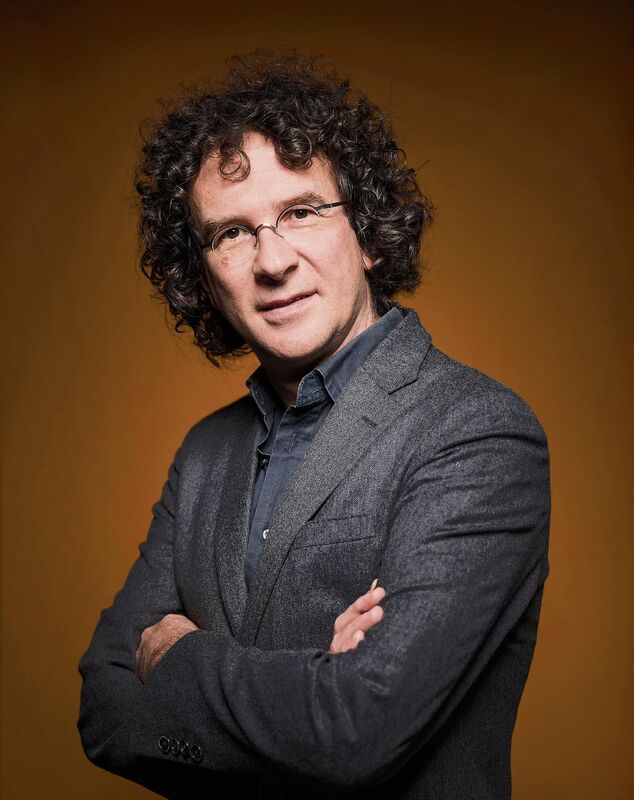 His work has received several awards, including a VENI award (2003), VIDI award (2007), VICI Award (2014), membership of The Young Academy (2009), the Borghgraef Prize in Biomedical Ethics 2012 (Leuven University) , and the World Technology Award in Ethics 2016 (World Technology Network). – Mar 14 (Dutch), De ethiek van medische technologie. Executive session, Health Valley Event 2019, Nijmegen. – Feb 8, The Ethics of Artificial Intelligence, presentation of UNESCO-COMEST preliminary study on the ethics of AI, World Government Summit, Dubai. – Feb 6 (Dutch), lezing ‘Technofencing: meegaan of weerstand bieden aan de machine?’. TETEM Enschede, in interaction with the artwork Compass, by Lawrence Malstaf. – Feb 1, A responsible future for AI? Panel contribution at NIAS Lorentz Center workshop on the future of AI. – Jan 21, De ethiek van technologische gedragsbeinvloeding. Paradiso Event ‘ Distraction by Design’, Amsterdam. – Nov 23, lezing over de ethiek van alledaagse technologie, congres ‘Gezonde leefomgeving: iedereen een thuis’, Hengelo. – Nov 10, public interview on The Boundaries of the Human, with Katrien Devolder. Nacht van de Vrijdenker, Gent, Belgium. – Nov 8, talk and workshop on Responsible Innovation at the TEKNOWLOGY festival for technology, science, innovation and valorisation. – Oct 19, ‘Art and technology as experimental philosophy’: keynote lecture at the PhDArts conference, Leiden. – Sept 20 / 21, workshops Technology and Healthcare, medical in-service training Medisch Spectrum Twente / huisartsen Enschede, Sardinia. – Sept 11, opening talk en moderation, Roundtable on AI and Society, UNESCO Paris. – Sept 11, lecture ‘Science, technology, and societal change: what can UNESCO bring to the table?’, Partner Forum UNESCO, Paris: UNESCO headquarters. – Jul 3-7, Lecture and co-organization, Japanese-Dutch research seminar, Sendai & Tokyo, Japan. – June 20-21, Lecture ‘Existentializing Technology’, at conference ‘Theoretical traditions and new technology’. Paris Nanterre. – June 13, lecture ‘Technopolis and technopolitics: smart cities and the digitalization of democracy’. Philosophy of the city Summer Colloquium, University of Twente. – June 23, lecture ‘Technopolis and technopolitics: smart cities and the digitalization of democracy’. Philosophy of the city Summer Colloquium, University of Twente. – Feb 24, Enschede: talk and panel discussion on Frankenstein, at the opening of the Frankenstein exhibition at Museum Twentse Welle. 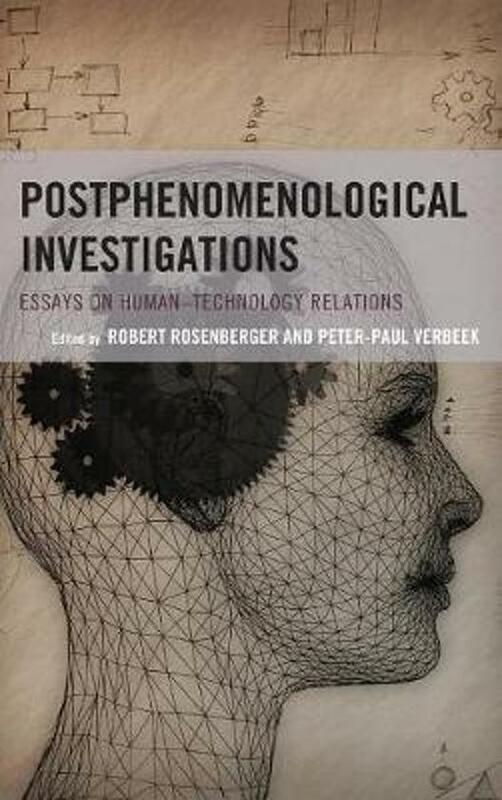 – Jan 12, Nijmegen: paper presentation, conference ‘Philosophy of Technology at the Crossroads again’, Nijmegen. – Nov 28: reviewer at PhD defence Saskia Hendriks, AMC Amsterdam. – Sept 7/8: inaugural lecture Aalborg University & Aalborg Campus Copenhagen, Techno-Anthropology program. – Aug 30 – Sept 2: paper ‘Fake News and the Politics of Mediation’ / panel chair and discussant in 5 sessions on postphenomenological research, 4S conference, Boston. – May 14: ‘Homo Technologicus’. Paradiso lezing, reeks ‘Leven in ons heelal’, Amsterdam. – Mar 30-31: extraordinary meeting of the UNESCO-COMEST working group on Robot Ethics, Laval University, Quebec, Canada. – Mar 28-29: Conference ‘Robots and Society: What Transformations What Regulations?’, Laval University, Quebec, Canada. – Feb 18: keynote ‘Technologies of Transcendence: On the technological mediation of the sacred’. Conference ‘Seeking the Sacred in the Digital Age’, Gonzaga University, Spokane, USA. 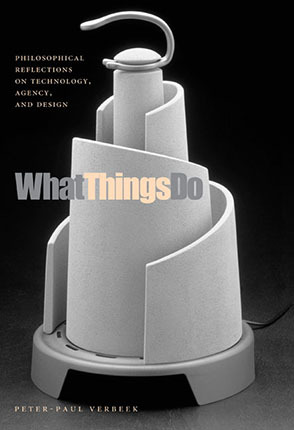 – Feb 17: Rukavina Lecture ‘Moralizing Technology: on the morality of things and how to design it’, Gonzaga University, Spokane, USA. – Feb 4: lecture ‘On the Origin of Androids’, with Floris Kaayk and Koert van Mensvoort, Transmediale, Berlin. – Jan 27: ‘On Populism and Disruptive Technologies: Academic Communication in the 21st Century’. Keynote at NACV 2017 conference (Netwerk Academische Communicatieve Vaardigheden). – Jan 23: reviewer PhD defense Robert Jan Geerts, Wageningen Agricultural University.